In Chronic sinusitis, the cavities around the nasal passage become inflamed and swollen despite the treatment attempts by the doctor. Breathing becomes difficult, the area around the eyes and face feel swollen and also you might feel facial pain or tenderness. 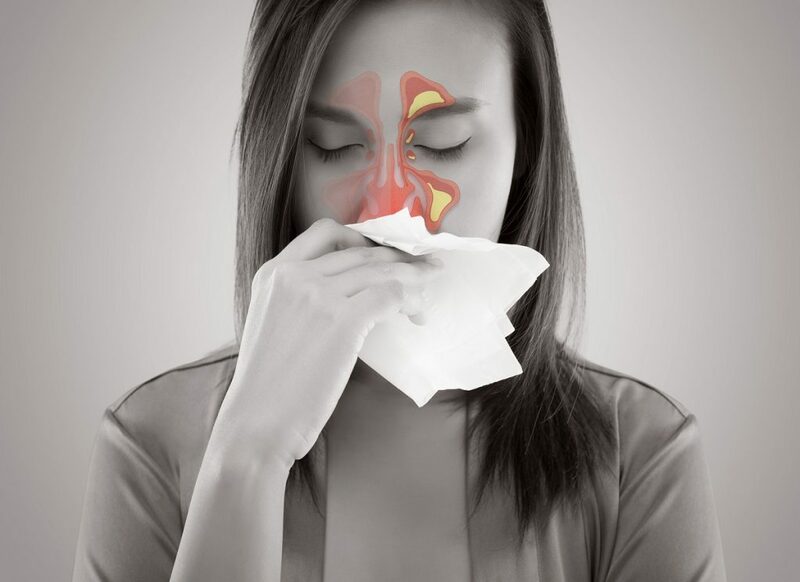 Chronic sinusitis can be by an infection, by growths in the sinuses or by a deviated nasal septum. Generally affects the young and middle-aged adults, but also can affect the children. Respiratory tract infection – commonly cold. These infections can be viral, bacterial or fungal. Nasal corticosteroids which are a form of the nasal spray help prevent and treatment of the inflammation. Immunotherapy, it’s the allergy shots that help reduce the body’s reaction to specific allergens which might improve the condition. Surgery – In case resistant to the treatment or medication, endoscopic sinus surgery might be an option. For this procedure, the doctor uses a thin flexible tube with an attached endoscope to explore the sinus passage. 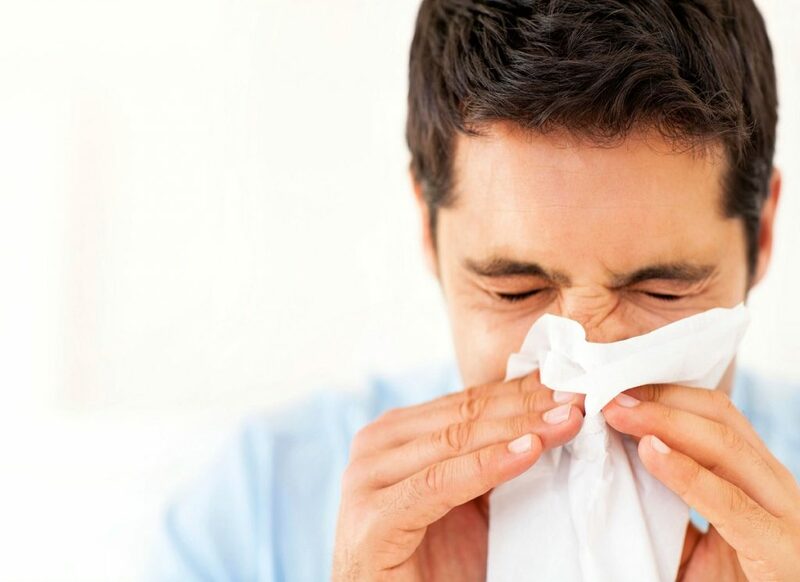 If you are having sinusitis a number of times and the condition doesn’t respond to treatment or the symptoms of the sinusitis are there for more than seven days then it’s the time you must consult the doctor immediately. 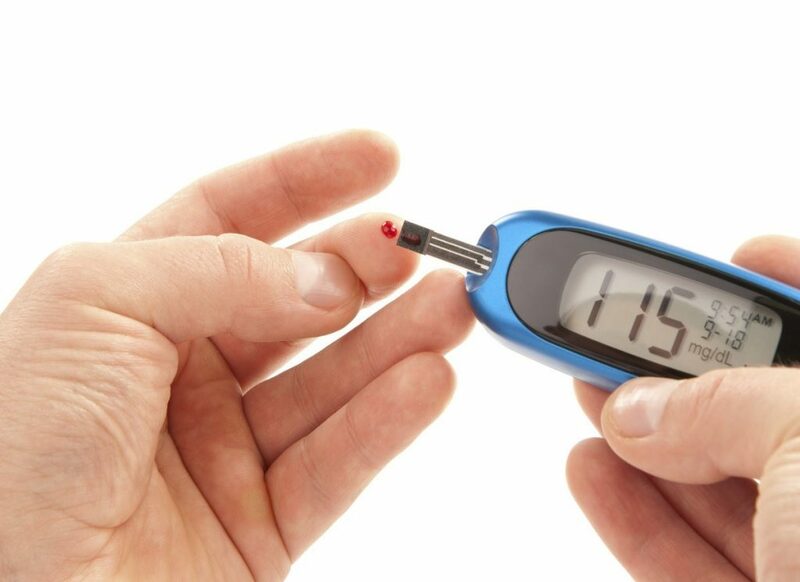 If you have the above-specified symptoms you must think about doctor’s consultation. We have a very good solution for you. You can do a consultation with the medical experts anytime and anywhere, no matter where you live in India. Pick up your phone and get the consultation done with the recommended doctors. All the medical experts are available 24X7 for your service. Do not waste any more of your valuable time and connect to the medical expert at docOPD.